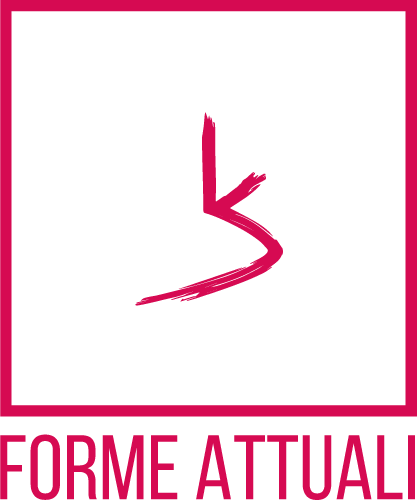 Forme Attuali is a dynamic enterprise having decennial talents and skills in the field of Italian ceramics art and craftsmanship. Innovation in ceramic engineering through design is this young company’s mission. Forme Attuali proposes a playful design, which makes ceramics the new, out of ordinary means that turns tradition into a strong fusion of styles and techniques. All the works are handcrafted, each work is unique!